Agracom are reputable buyers and accumulators of various grain types from grain growers throughout New South Wales, Queensland and Victoria. 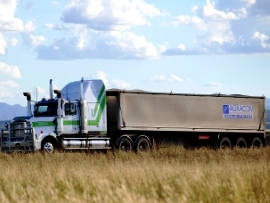 The business has been purchasing grain from farmers for more than 30 years and is able to offer Australian growers cash prices and forward contracts for their grain when they are looking to market their product at competitive prices, on secure terms with reliable logistics and flexible delivery arrangements. Agracom’s successful grain marketing model is underpinned by a strong balance sheet and a team of highly skilled professionals with extensive experience and excellent contacts within the industry. Personable service by a stable team. 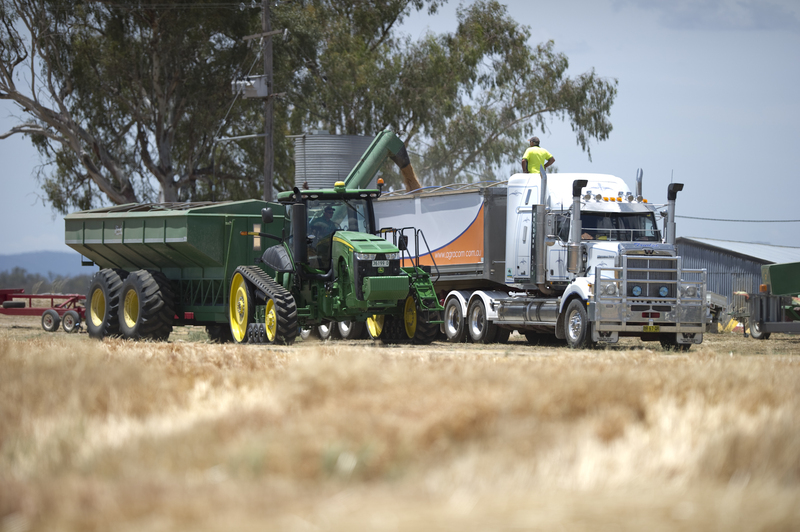 Agracom are buyers of grain ex-farm storage, delivered, ex-grower warehouse and track. 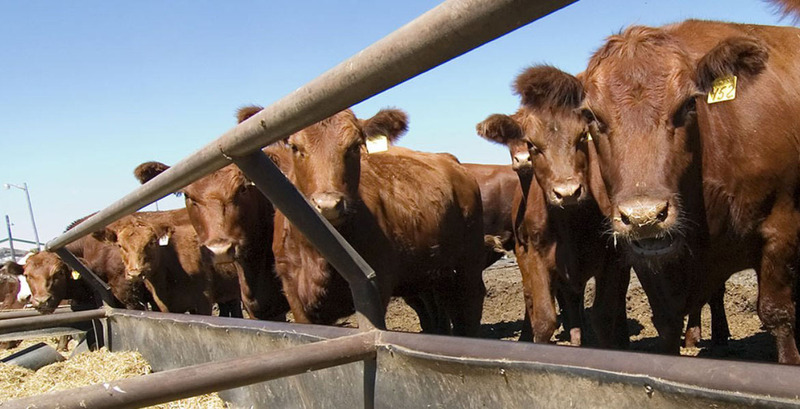 Agracom can offer flexible early payment term options if required and is able to offer grain testing services and grain analysis results to assist with the marketing of your grain. Contact us with the next parcel of grain that you are looking to sell and click here for our contact details.